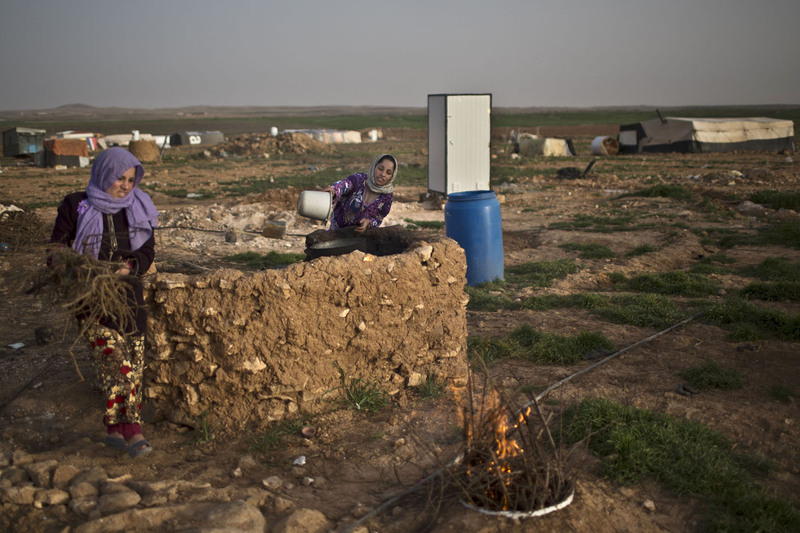 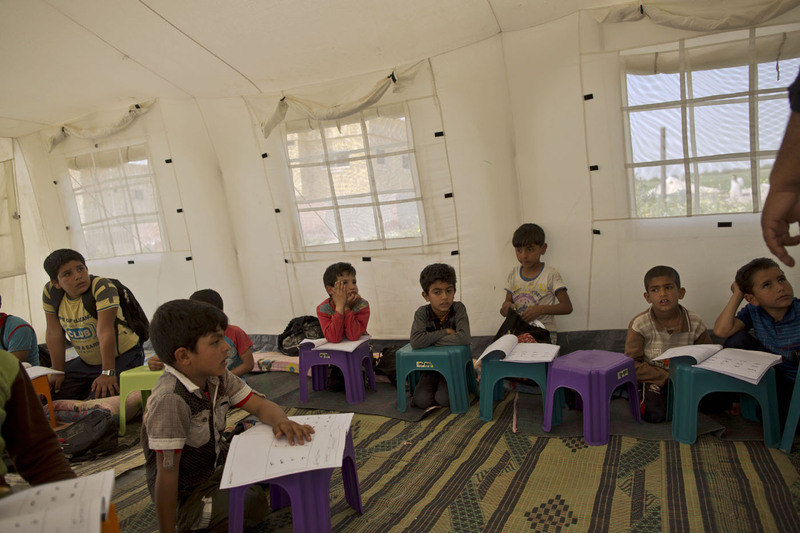 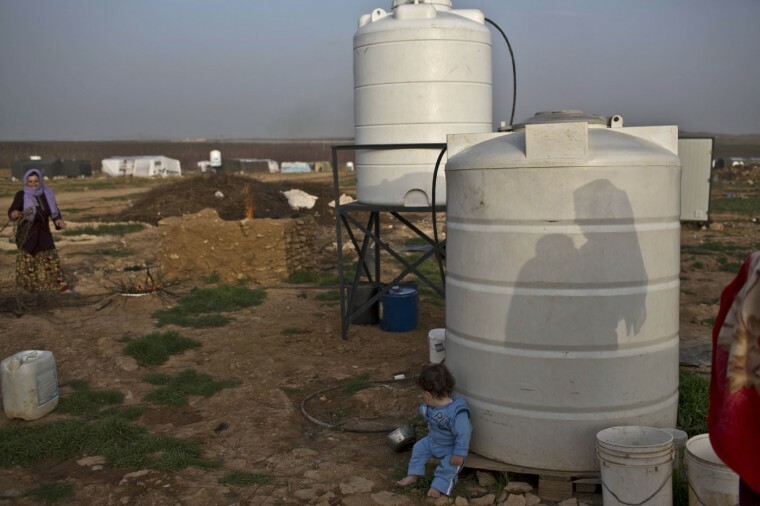 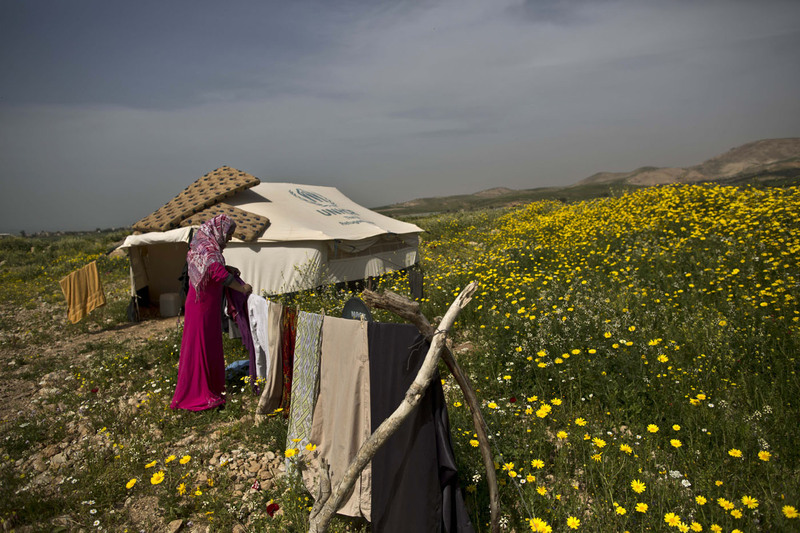 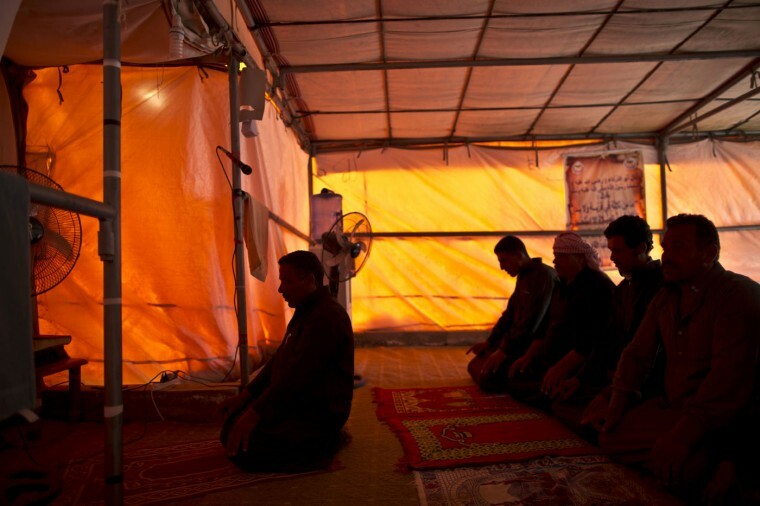 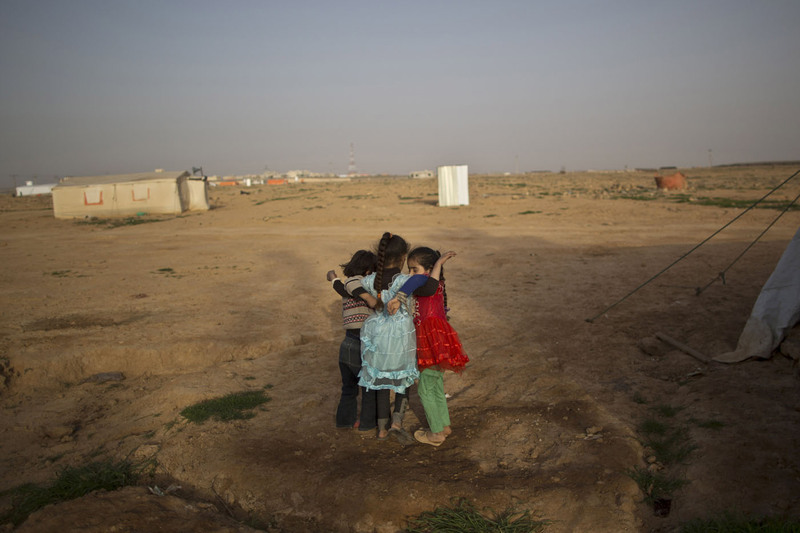 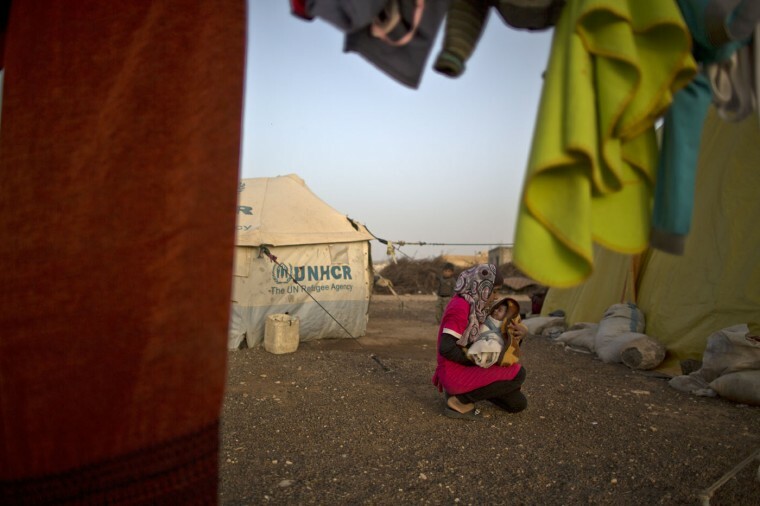 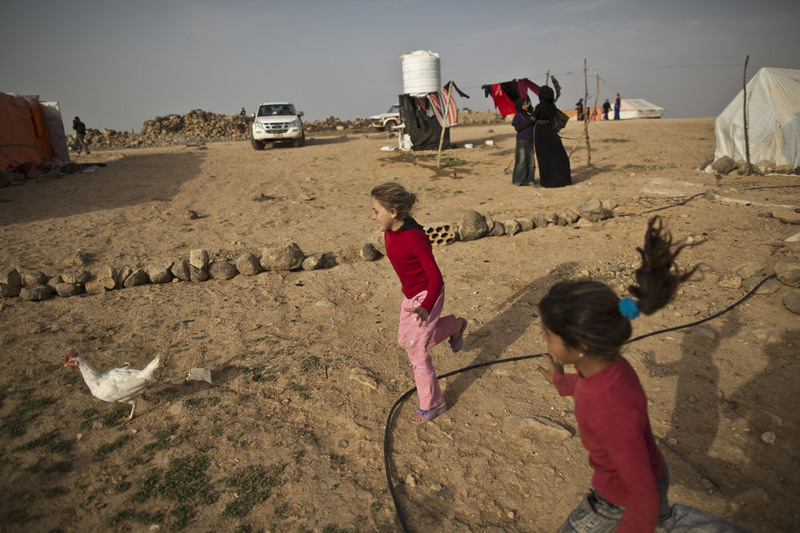 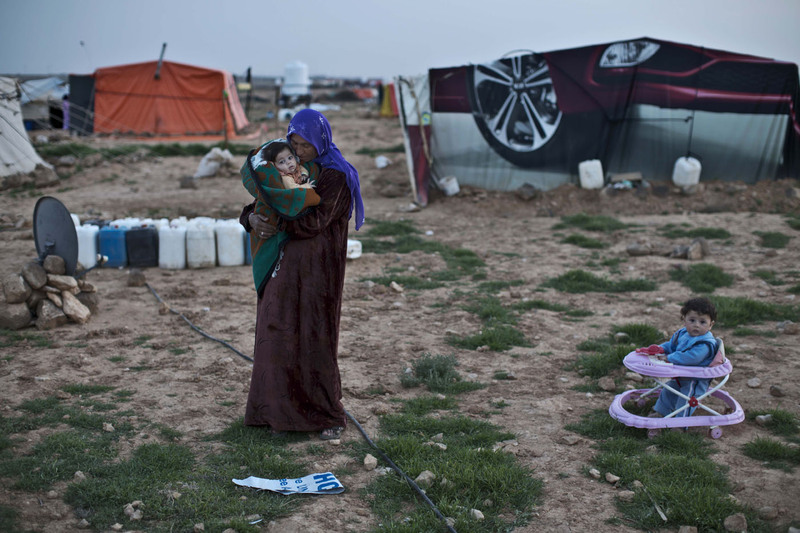 Dozens of small, makeshift tent settlements have sprung up across Jordan, home to thousands of Syrian refugees who don’t want to live in large, government-supervised refugee camps but can’t afford to live in towns and cities. 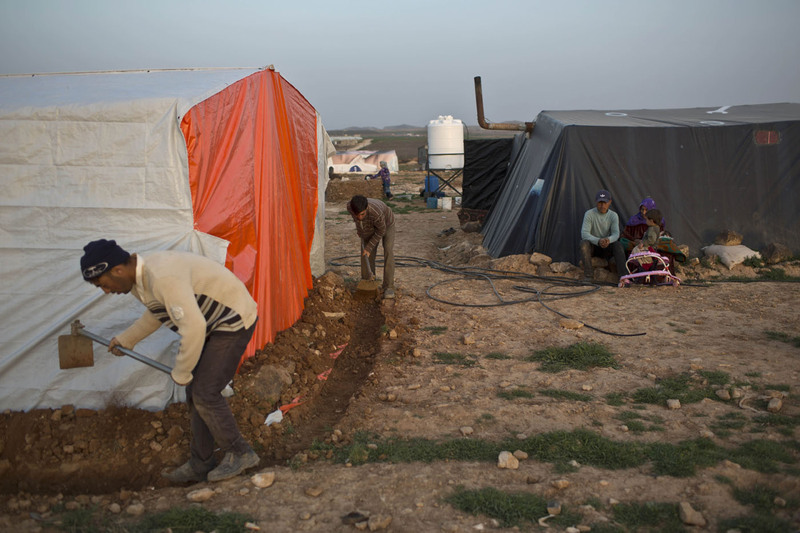 Some refugees say they pitched tents to be close to jobs on farms, especially during harvest season. 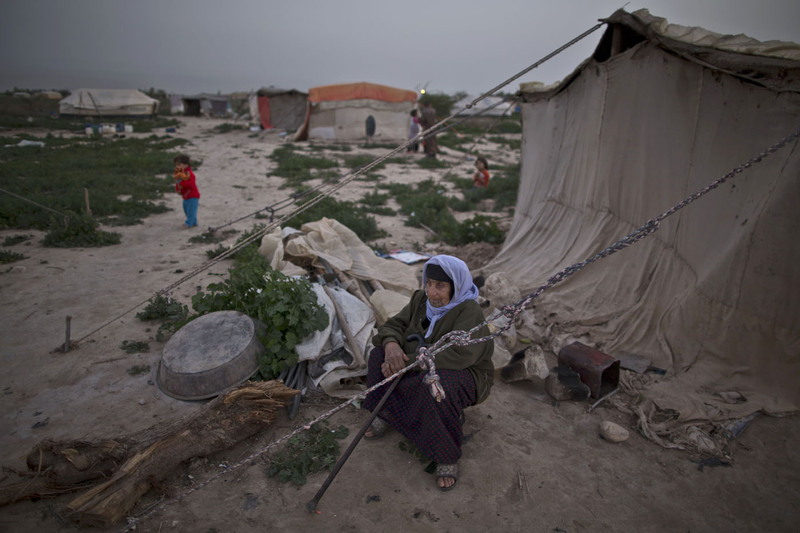 Others say they can’t afford rent or that they don’t want to live in the authorized camps because of restrictions there. 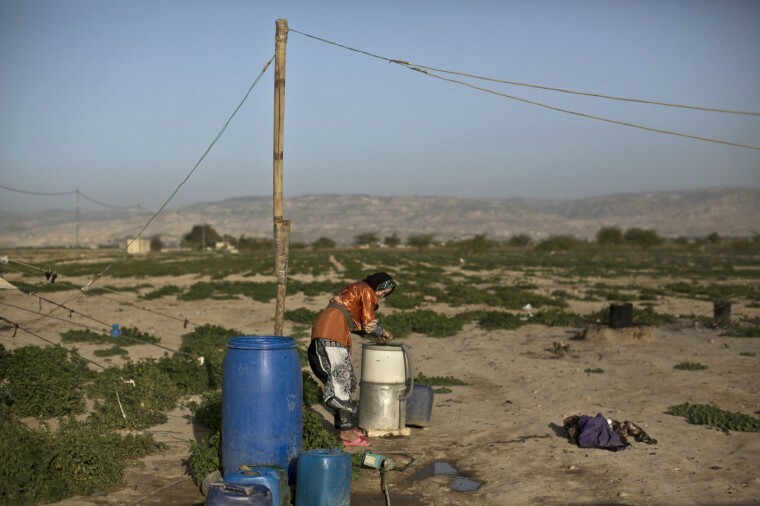 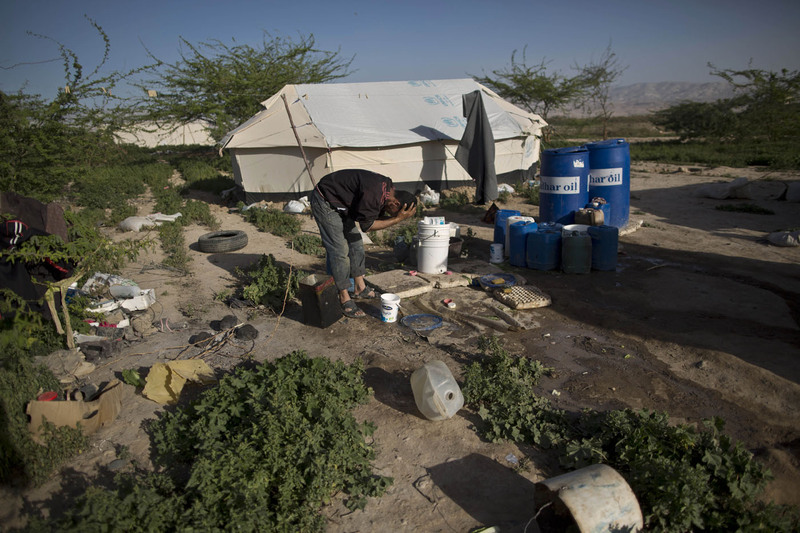 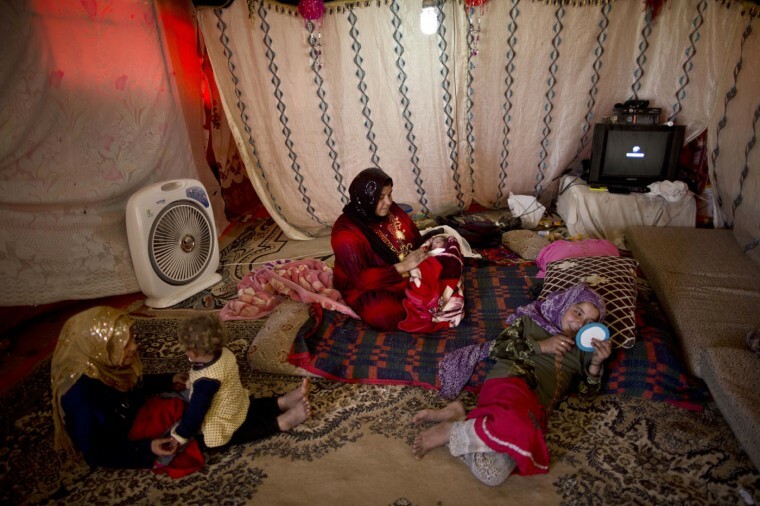 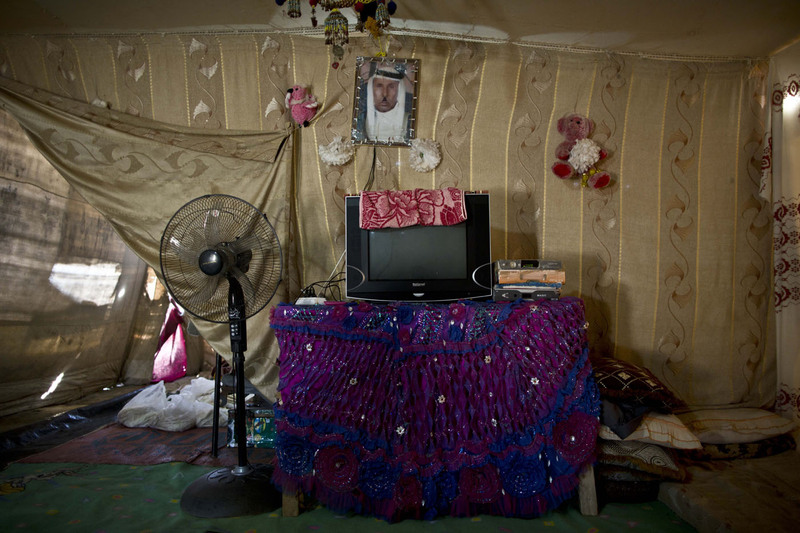 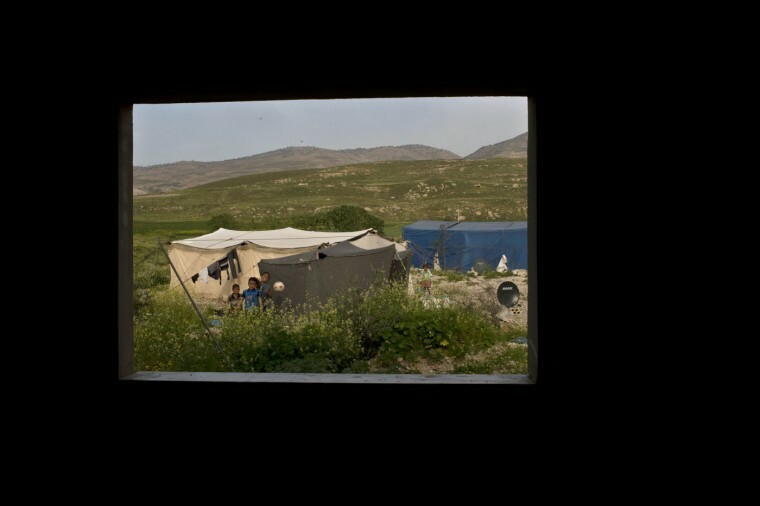 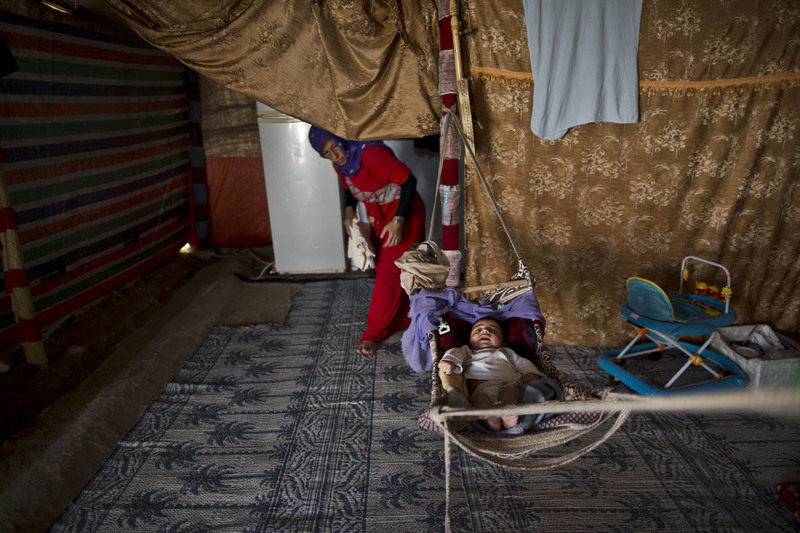 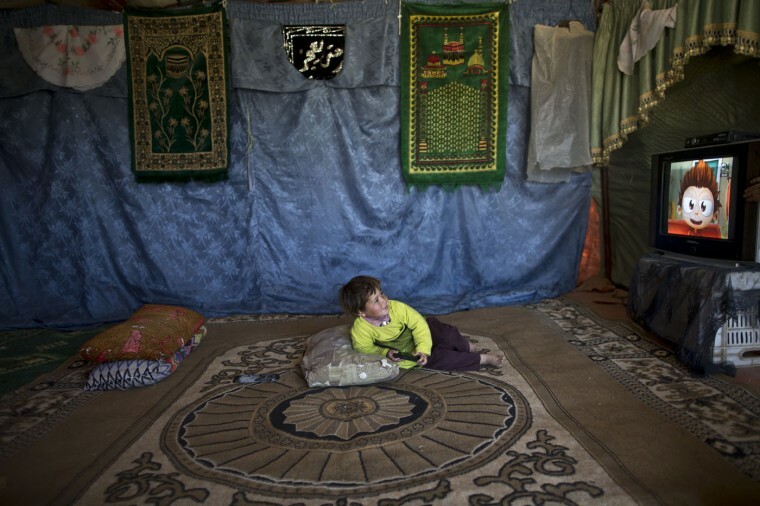 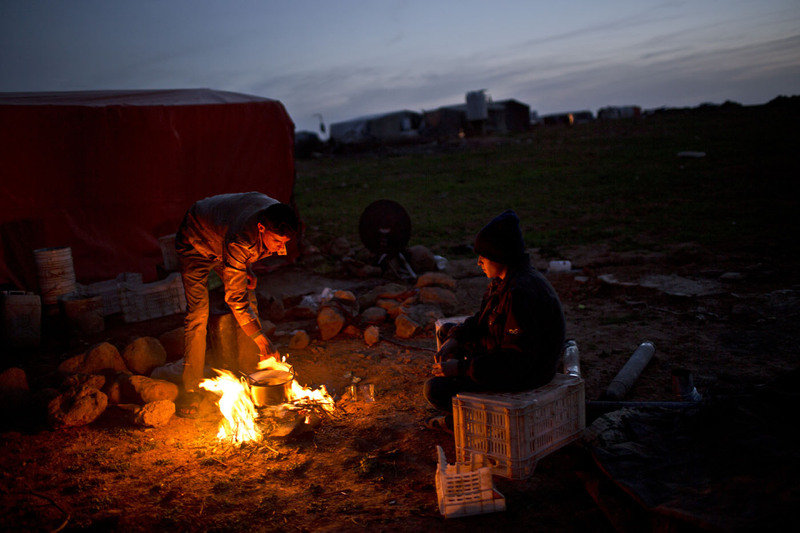 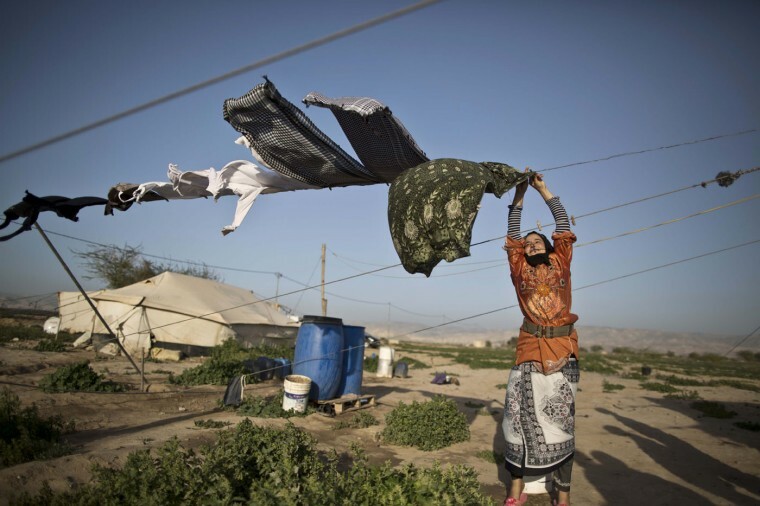 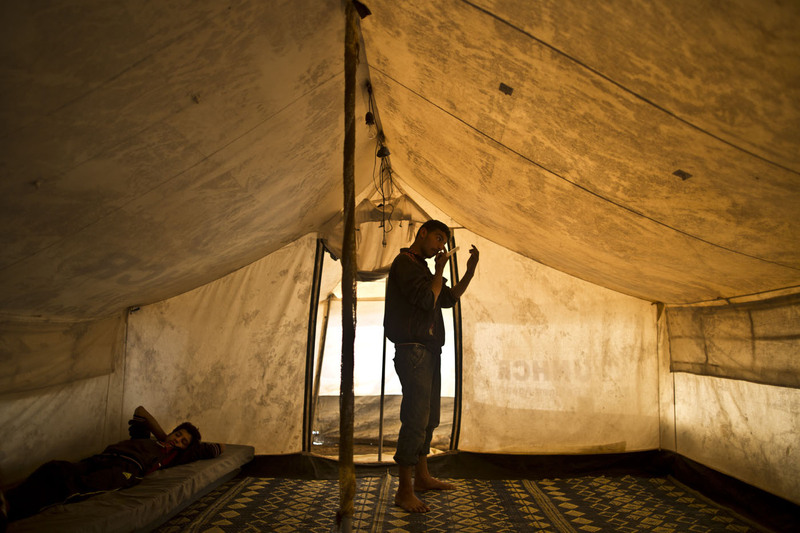 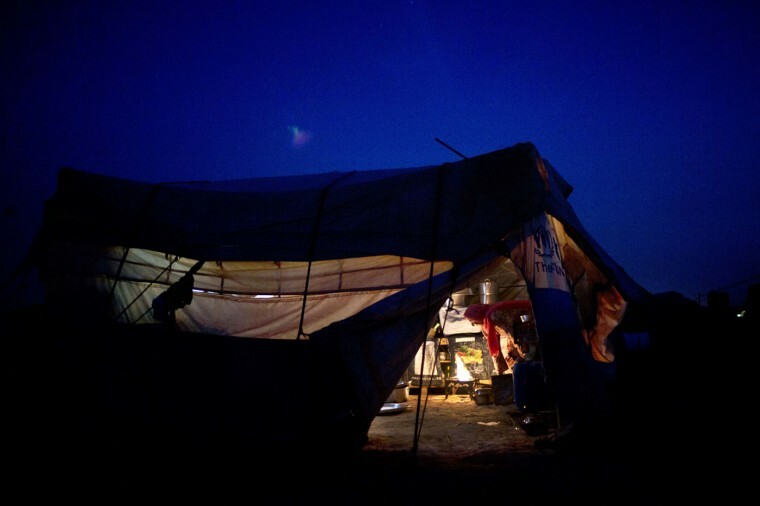 Refugee Montaha Ali lives in a makeshift camp in Al-Aghwar, close to Jordan’s border with Israel.